The WHICHNIGHT was recently opened in 2018, making it a fantastic choice for those staying in Chongqing. This property features Free Wi-Fi in designated areas. With Chongqing North Railway Station just 8km away and Jiangbei International Airport only 23km away, transportation is very convenient. In addition, Linjiangmen Metro Station is just a short walk away. Sightseeing in the area is easy, with Hongyadong Business Street and Yangtze River Cableway both nearby. When guests have some time on their hands they can make use of the onsite facilities. This Chongqing hotel provides parking on site. There's never a dull moment at this hotel, our guests indicate that the facilities are excellent. For guests traveling alone, this hotel is consistently one of the most popular choices. If you want to stay in the best hotel in Chongqing, China, please come to Trip.com for a custom trip. Staying in exclusive Chongqing Hostels hotel Trip.com offers, you can fully relax and enjoy the stay in Chongqing and around Chongqing. 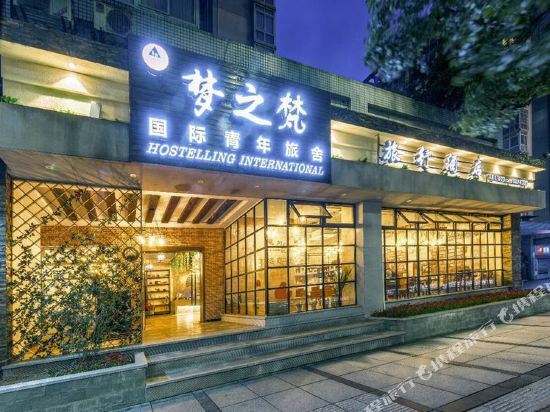 All these Chongqing Hostels hotels lead in the industry in aspects of environment and recreation facilities, providing the best hotel service in Chongqing. 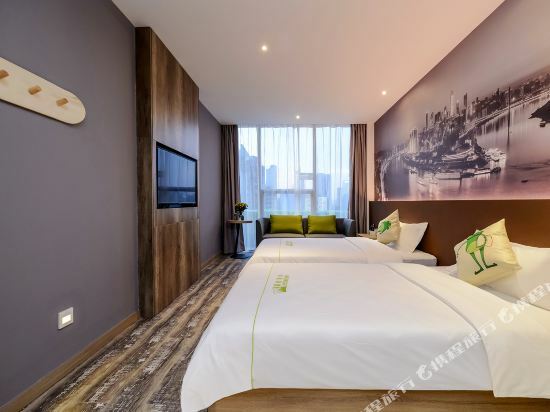 To ensure that you can find the latest Hostels hotel in Chongqing, the latest hotel price as well as hotel facilities and indoor facilities information will be offered. 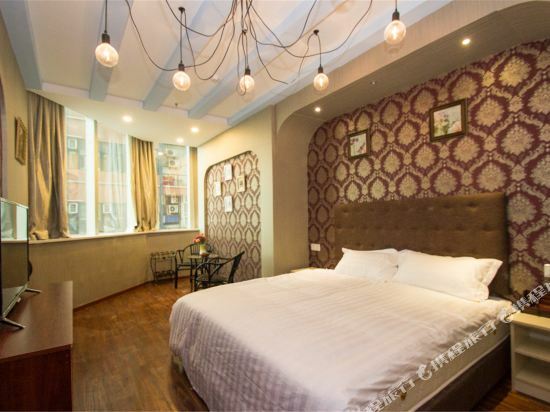 In the meantime, detailed photos of Chongqing Hostels hotel will be displayed, making you know quickly whether hotel’s interior environment meets your taste. 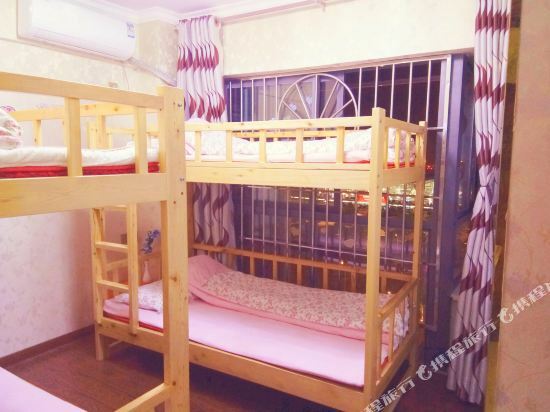 Besides, you can know specific location and reviews on Chongqing Hostels hotel from millions of users. 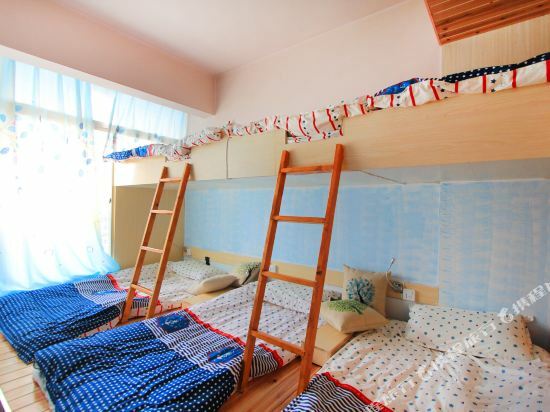 If you want a nice room with limited budget, please filter through price and distance to get an appropriate Chongqing Hostels hotel. To ensure you can experience the best Chongqing Hostels hotel, users and we give a comprehensive rating on hotel, which gives useful help. 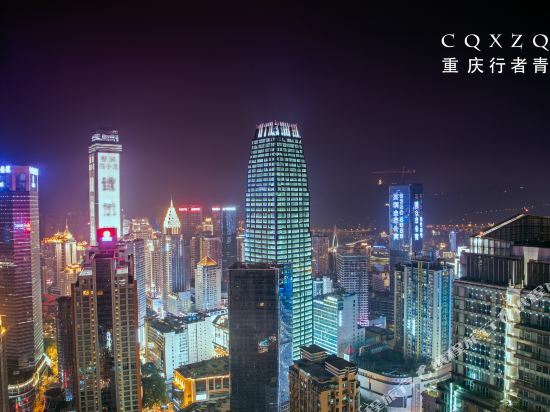 Believe it or not, as the biggest online travel service company, we have the best service assurance and perfect users’ experience to meet your requirements in different aspects, no matter it’s Chongqing hotel or Chongqing Hostels hotel.